It’s official: Lyft went public this week! 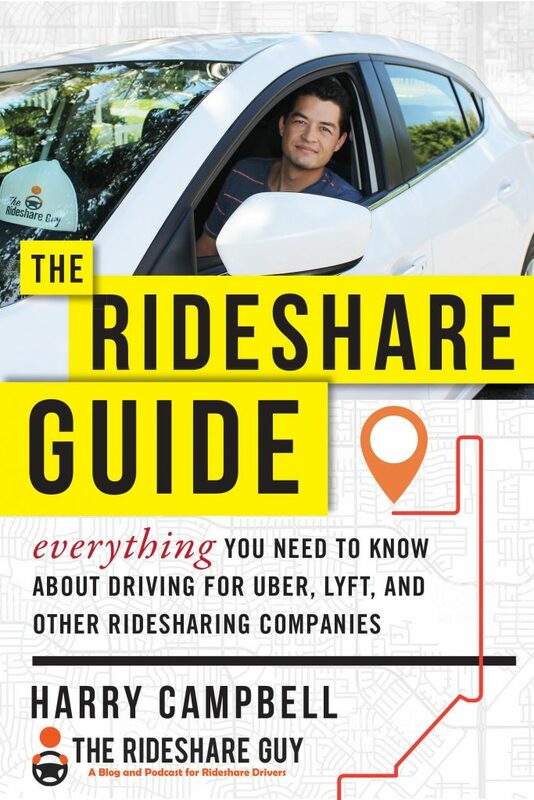 Senior RSG contributor John Ince covers Lyft’s IPO, plus the driver strike and new Lyft services for drivers. Sum and Substance: Lyft, the first ride-hailing company to hit the public market, began trading Friday on the Nasdaq stock exchange. Its shares opened at $87.24, jumping 21% from where it priced at $72 a share. That brings its valuation to just over $29 billion. Several Wall Street analysts are already bullish on the world’s second-largest ride-share company. Lyft, the first ride-hailing company to launch on a US public market, began trading on Friday morning under the ticker symbol “LYFT.” Shares jumped 21% when shares opened at $87.24 apiece, bringing the valuation to just over $29 billion. My Take: Well, this worked out very well. A 21% opening pop is pretty impressive. Investors who got in at the pre-IPO price of $72 or lower got an immediate gain, which is all they wanted. With willing buyers at $87 a share or above, early investors can take money off the table and call it a home run. That’s what motivates investors in the final analysis. Drivers’ interests are an afterthought. That’s the way this game is played. 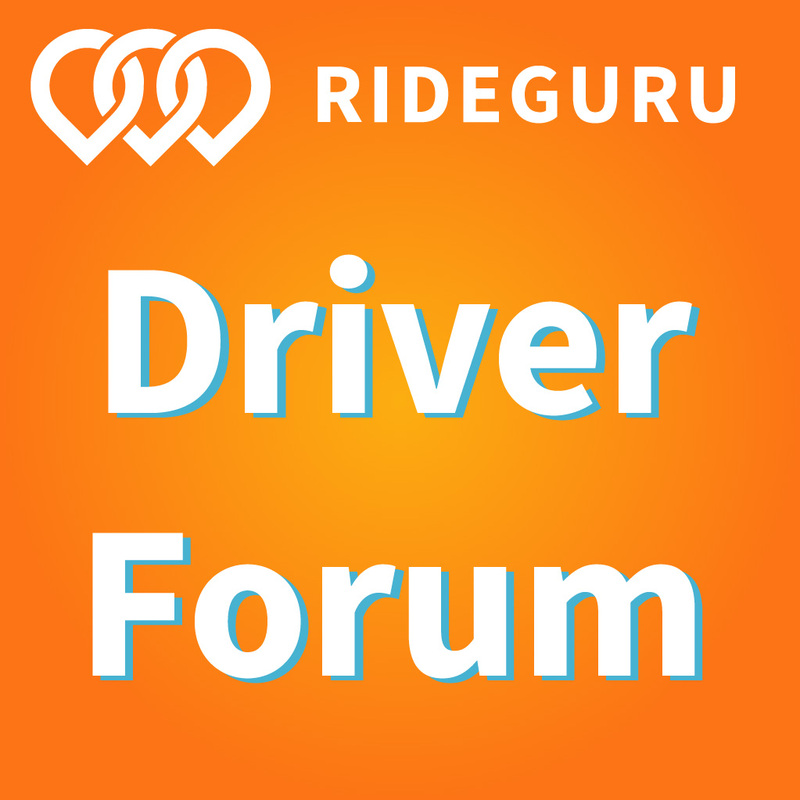 Sum and Substance: Ride-share drivers’ and app-based food-delivery drivers’ compensation has made headlines recently, and the Rideshare Drivers United Los Angeles hope to keep it there. Today, the organization and its members will stage a picket and rally at Uber’s Greenlight Hub in Redondo Beach, California, followed by a 25-hour strike beginning at midnight. 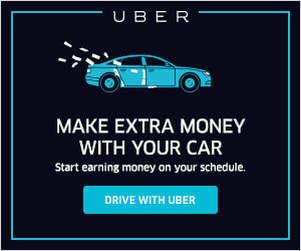 The drivers demand a reversal of Uber’s recently announced 25-percent wage cut that reduced per-mile rates from 80 cents to 60 cents, and further demand all ride-share companies guarantee a $28 hourly minimum rate. The demonstration and strike follow last month’s criticism of DoorDash and Instacart’s tipping policies, in which tips were sometimes applied to a driver’s base pay rather than augment it. Instacart changed that policy in response to the criticism, while DoorDash defended its drivers’ wages. In an email to DoorDash drivers, the company said its drivers earn an average of $17.50 or more per hour on deliveries, though a nonprofit labor group contends the rate is more like $6 per hour. My Take: From a quick look at the video of the protest in LA, it looks like a pretty impressive turnout. Interestingly, when drivers scheduled another event/protest at Lyft’s IPO San Francisco road show, they found themselves out in the cold as the site event had been moved. Lyft says they moved it to accommodate a larger audience of investors, rather than to evade the protesters. But a lot of drivers aren’t buying that explanation. 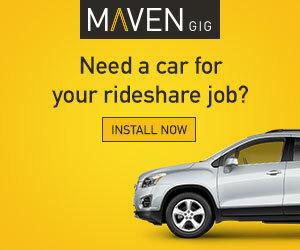 Previous efforts at organizing strikes haven’t had much of an effect on the rideshare companies. That’s exactly the way the companies want it. So don’t expect Uber or Lyft to change much… especially with Lyft’s IPO this past Friday now having suddenly put its operations under a public microscope. The rideshare companies are under pressure to show a credible path to profitability. Sum and Substance: Uber Technologies Inc. is set to announce a $3.1 billion cash-and-share deal to acquire its Dubai-based rival Careem Networks FZ as early as this week, according to people with knowledge of the matter. The U.S. ride-hailing giant will pay $1.4 billion in cash and $1.7 billion in convertible notes for Careem, the people said, asking not to identified because the talks are private. The notes will be convertible into Uber shares at a price equal to $55 per share, according to the term-sheet seen by Bloomberg. Shareholders in Careem, whose backers include Saudi Prince Alwaleed bin Talal’s investment firm and Japanese e-commerce company Rakuten Inc., have been asked to agree to the terms of the transaction by Monday evening and a deal could be announced as soon as Tuesday, the people said. My Take: This deal seems to solidify Uber’s relationship with Saudi Prince Alwaleed bin Talal and his investment firm. How should we feel about this? Like most financial transactions, there’s got to be more beneath the surface that most of us will never know about. But on the surface it sure looks like the Saudi Public Investment Fund, the same one that recently bought about 5% of Uber, will be very happy with an “exit” that nets them a $1.4 billion cash, and another $1.7 billion in deferred convertible notes. It basically triples the market value of Careem in just about two years. Not bad. And Uber gets validation of their global footprint in ridesharing just in advance of their IPO. Sum and Substance: … Today, we’re introducing Lyft Driver Services, an ambitious economic initiative to help drivers succeed on their own terms. To start, we’re launching Lyft Direct, a no-fee bank account and debit card designed to save drivers money on gas, groceries and other purchases. A Lyft shop tailormade for our community is designed to operate twice as fast, at up to half the cost for drivers. Drivers will be served by Lyft team members, including certified mechanics, selected for their expertise and passion for helping our community. We expect to offer services with discounts up to 50% on maintenance, repairs, car washes and more, putting more money back in their pockets. We also want our services to be available where drivers live, which is often outside the city centers where they drive. To that end, we’re also launching a mobile service that will be available to Lyft drivers on-demand. My Take: These new driver services are nice, but before you get too excited, remember this is the same company that has brought a lawsuit in New York City to block legislation that would guarantee drivers a minimum wage… while over 1000 employees become instant millionaires with their much hyped IPO. Are these new Lyft services designed to lure drivers away from Uber, as some suspect? If so, Lyft may not have to try too hard, given the bad publicity surrounding Uber’s recent rate cuts in some cities. What do you think? Will these new Lyft services endear you to the company more?